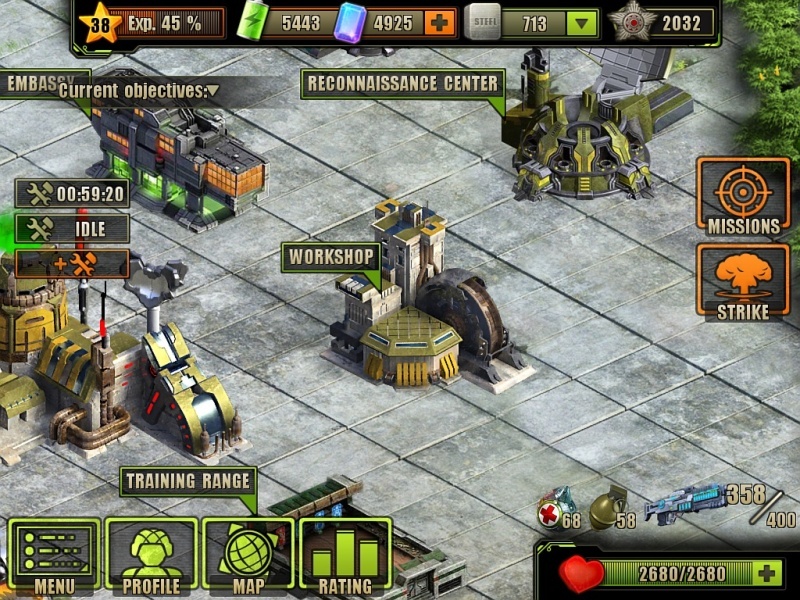 The Workshop is one of the many Buildings in Evolution: Battle for Utopia game. 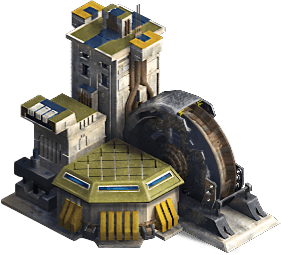 The Workshop is a fundamentally important structure, and is where Weapons can be upgraded for combat Medals and other resources, allowing you to bolster your already impressive destructive arsenal. In the Workshop you can find and learn detailed information on existing firearms from pistols to machine guns. You can see a rotating model of the selected weapon close up in the middle of the screen. Select your gun, slide the screen left to right or right to left, or use the arrows to the left and right edges of the screen. It’s impossible to stop or cancel the initiated upgrading process. It’s impossible to undo any upgrade and return the spent resources. 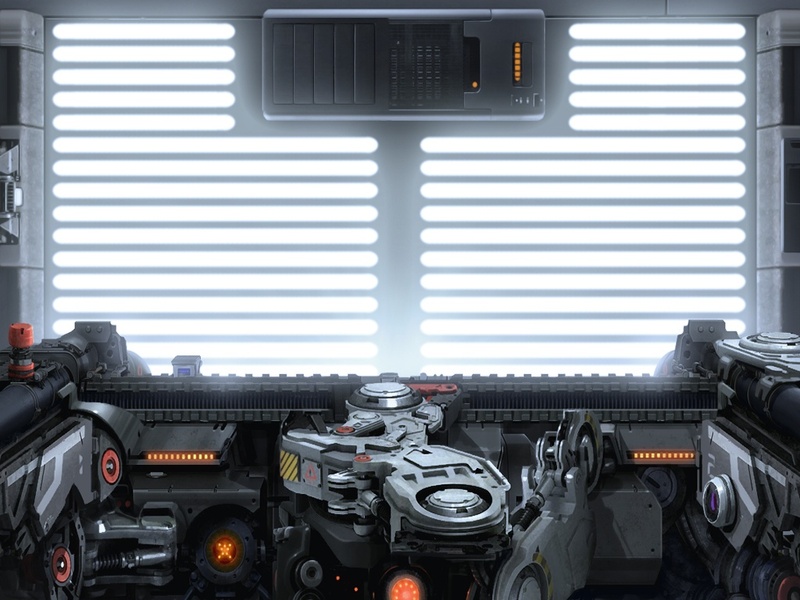 If You have limited resources, upgrade only what you need at the moment to become stronger. A beautiful game for smelting skill points in perform only when I feel the need for resources in other, more important place. To maximize the Skill-Points-Weapons (for example, the Dragon Pistol) You’ll spend much more of these points than get when dismantle. Don’t waste expensive Skill Points, if a real need for this weapon is missing or soon in the story-line there are cheaper and more powerful analogue. Return of dismantled weapons is impossible! You’ll lose dismantled weapon forever! You get skill points only for those features that have been improved to the max! Resources spent on upgrading weapons, when dismantle will not be refunded or returned! Disassemble only the weapons that you just no longer need (even as a Museum exhibit). How do you dismantle weapons at the workshop? I don’t see any option or button to press while in the workshop screens, thanks!